writers festival | Life Is A Festival! 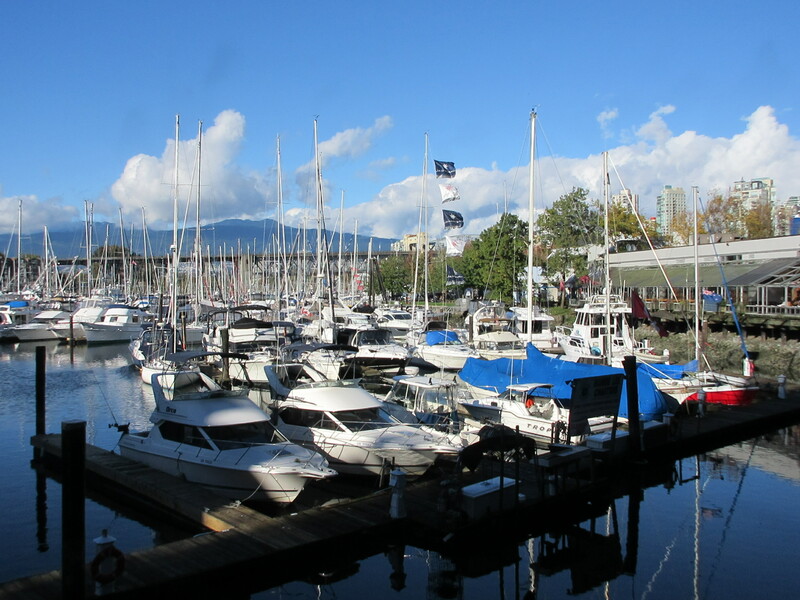 When I left Vancouver in 2011 after a blissful few festival months in this intriguing Canadian city, I always hoped I would be back sometime for the Vancouver Writers Festival. This year I did it! 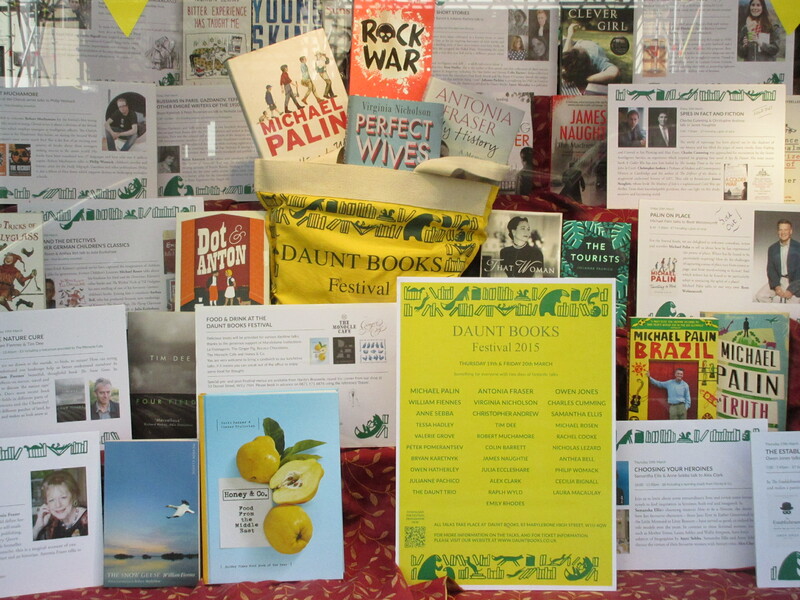 It was another excellent festival year with exciting authors from Canada, the US, the UK, Australia, Ireland and a few other countries. I was on the “Walk a Writer” team, which was a great experience. One or two of us would meet with the authors and moderator of a particular event at the hotel, take them over to their venue, help out with book signings and then help them find their way back if required. My first event was already a real highlight. The topic was “Writing back to the Self” and the pieces read by each of the writers as well as the discussion led by moderator Andreas Schroeder were fascinating and moving. 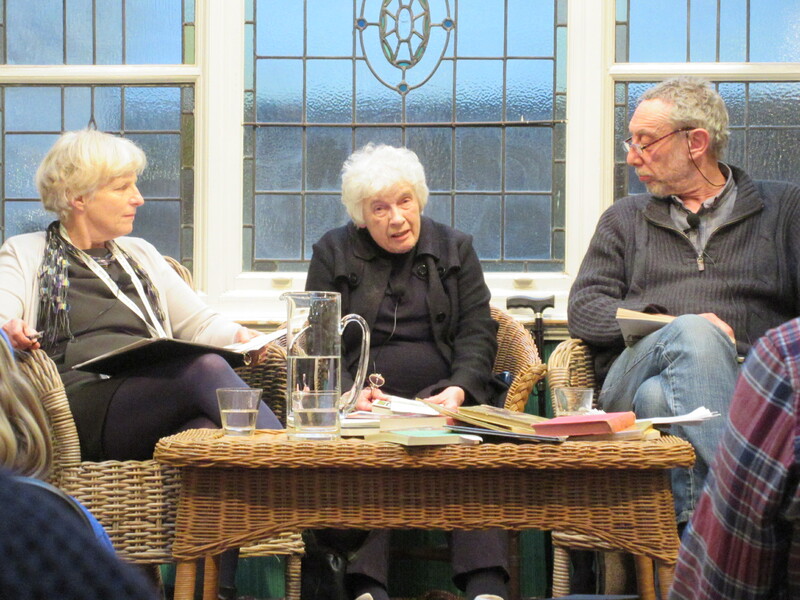 Do look all of them up, each of the books sounded truly fabulous: Eve Joseph, Alison Pick, Kathleen Winter and Michael Pond. The following day I got to meet two of my favourite historical fiction authors, Sarah Waters and Emma Donoghue. It was also good to hear that Irish director Lenny Abrahamson is currently filming “Room” (based on Emma’s previous novel) in Toronto and will be working on a film adaptation of Sarah’s “Little Stranger” next. The group of writers I looked after later was equally fascinating. Christos Tsiolkas, Dionne Brand, Thomas King and Lee Maracle discussed cultural belonging or a lack thereof and its implications. On the last festival day I worked on one more event, “The Life and Times” with Emma Donoghue, David Homel and Jane Smiley. It was another intriguing session, this time revolving around the intersection of history and fiction. After a scrumptious lunch at the Granville island market, I went to one more event, “The Tie That Binds” in the Improv Theatre. 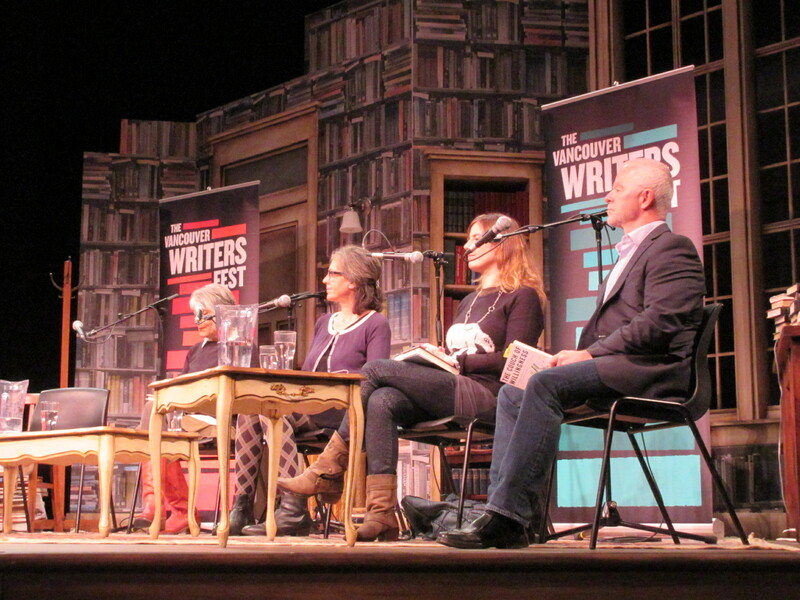 Writers Angie Abdou, Nancy Lee, Richard Wagemese and Rudy Wiebe each read excerpts from their latest work, which all centred around more or less tricky family relationships. To describe my festival experience as mind-blowing might seem a bit far-fetched, but thanks to the clever questions of the moderators and the willingness of pretty much all the festival guests to share some very personal thoughts and stories, it did leave me extremely impressed; most of all by the amazing resilience of human beings and the ability of the festival writers to capture the many facets of the human experience in such a captivating way. You could do much worse than picking up any book by any of the above authors. …my father used to bring home children’s books from the local library for my sister and me. Part of our family reading ritual was to light a special candle, which was the shape of a walnut but had the size of a grapefruit, to create the right atmosphere for the stories to unfold. We’d huddle up on the sofa together and the fairies and little princesses, the circus elephants and magicians would all come alive in our imagination. …that I’ve always loved stories and listening to someone read them to me. Having been lucky to find a cheap flight to Edinburgh during the August festival season I had been planning to do some general sightseeing (it was my first visit), check out some of the theatre shows and drop by the Edinburgh International Book Festival. Those of you who know me can probably already guess what actually happened. I really did have the best intentions of doing the ‘normal tourist thing’ (=castle visit, JK Rowling cafe, museums, souvenir shops), but my feet just kept dragging me back to Charlotte Square, where – you guessed it – the book festival headquarters were located. …I woke up to lovely rays of sunshine on the Saturday having arrived late the night before. On the way into town I asked a guy with a dog for directions and we chatted a bit along the way. It turned out that he was a volunteer at The Forest Cafe (similar to Seomra Spraoi in Dublin), which is entirely run by volunteers, I like it. Anyway, back to the books…. …The moment I walked through the book festival entrance I felt at home. I sighed, I smiled, I said ‘yeah’ to no one in particular. Happiness is a meadow full of tents with lots of chairs inside them and people talking and talking and laughing and telling secrets (if you’re lucky). In the middle of all the tents were lots of tables and more chairs and people contentedly sipping coffees, reading the paper and children playing on the grass. There was also a fabulous spiegeltent, a general and a children’s bookshop and two coffee bars (who made pretty good mocha even though wasn’t officially on the menu). …by Pico Iyer, an experienced travel writer whose personality I liked straight away and whose newest book ‘The Open Road – The Global Journey of the Fourteenth Dalai Lama’ seemed intriguing. He’d first heard of the Dalai Lama as a three year old and has had a personal connection with him since his childhood. I can’t wait to read his impression of the person behind the public image of the Dalai Lama (who’s also on Twitter by the way). You could tell from the way Pico talked that he had been hugely influenced by him (and I don’t think it’s a coincidence that he has also interviewed and written about Leonard Cohen, there you go). …I reluctantly headed into town to see at least a bit of it and to get some lunch. It must be the year of ‘reunions with people I met in New Zealand’ as I ran into yet another person I’d got to know during my big trip in 2006/07. She was incredibly surprised when she saw me, I just smiled to myself and thought I wonder who of my former travel companions I’m gonna meet next and where. Life is funny. …on offer during the book festival, but the reading tents were much smaller than those at the Hay Festival. It made the whole atmosphere somehow really personal and everyone seemed very excited about being here. On top of that, the staff and volunteers were all friendly, helpful and efficient – how refreshing. During the weekend I met book festival visitors from all over the place, a family from Galway, a poet from the Southwest of England, an Italian writer, a publisher from Cork and a group of local Scots who flock to the festival almost religiously every summer. That’s the type of organic community that just puts a smile on your face which stays with you long after the events are over. 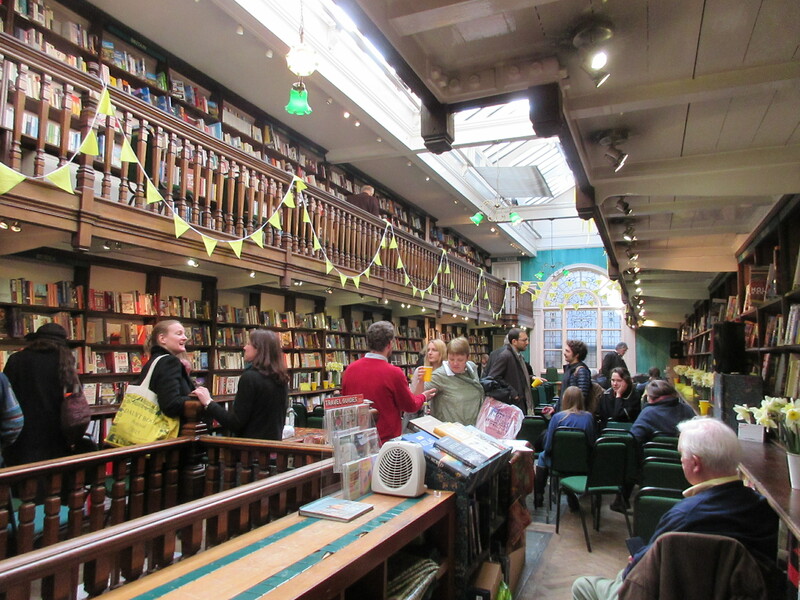 …two of the Imprisoned Writers Series readings run by Amnesty Scotland. We helped set up the posters and information materials and collected signatures for one of their current projects (more here). Every day of the festival the focus of the talk was on a different country or region in the world. Well-known writers such as Henning Mankell and Anne Fine volunteered their time to read extracts from work by writers who are currently imprisoned or got murdered because of their human rights work. The extracts included writing from Russia, China, Cuba, Peru and many other countries. The talks were very moving and made me and everyone else really appreciate what a privilege free speech is when many among us are not able to speak or write freely about the things they care about. …after my first day at the festival (my ‘bedtime story’ was a reading by Valerie Martin) I was already totally hooked and couldn’t wait to return the next morning. It was a very rainy day on Sunday and after a shortish walk around town and a mocha at Chocolate Soup (great coffee but the manager could have really done with some of Pico Iyer’s insight into Buddhist wisdom) to warm myself up I gave into temptation and hurried back to Charlotte Square for some more readings. 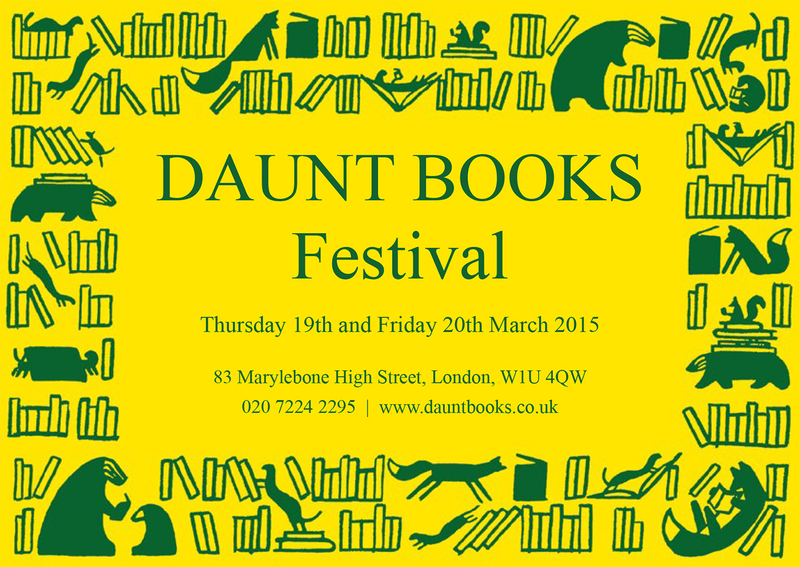 I booked a ticket for the talk by Abdel Bari Atwan and Ghada Karmi, two Palestinian writers based in the UK. This was followed by a poetry reading by Sharon Olds. She started off with a humorous poem called Diagnosis which I hugely enjoyed and the rest of the reading turned out to be equally fascinating. …couldn’t have started any more perfectly. The Wake Up To Words poetry reading in the Spiegeltent for breakfast with coffee and pastries was an absolute joy. Gillian Clarke (Wales), Lorna Crozier (Canada) and Emma Jones (Australia) all did a brilliant job at easing us into another day of literature and sunshine. Having secured a very last minute ticket to the Jackie Kay reading, I didn’t get disappointed. In fact the whole audience seemed to have been made up of her greatest fans. I kid you not when I’m telling you that I’ve never been to a poetry event before with an atmosphere this close to a gig at a rock festival. Luckily it got taped and you can listen to Jackie read here. …at the festival today. Judging by how many adult visitors were browsing the shelves of the children’s book shop it was not only the little ones, however, who got very excited about the dizzying choice of colourful covers smiling back at them. I wasn’t an exception. My absolute favourite was a book called ‘Harris Finds His Feet’ about a rabbit with very big feet, naturally. The drawings are just gorgeous. 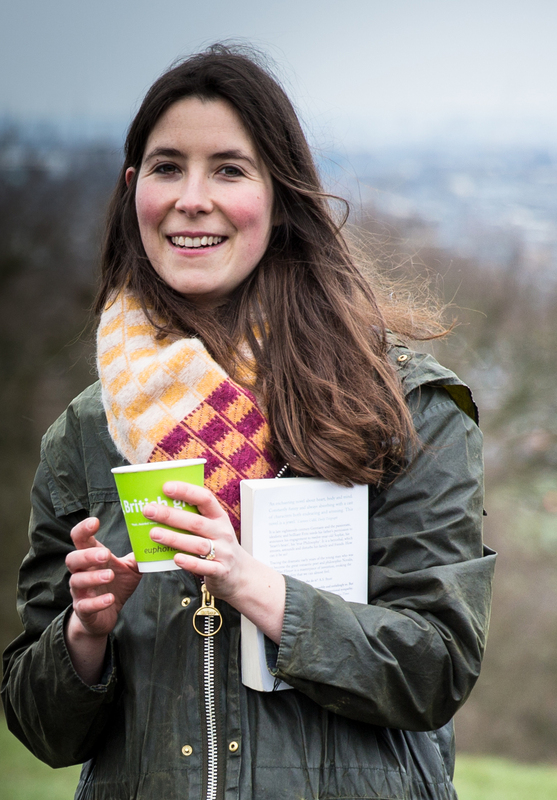 Its illustrator and author, Scottish artist Catherine Rayner is the ‘illustrator in residence’ at the festival. Which goes to show that a book festival is not just about intelligent and moving words on paper, but above all about imagination, creativity, inspiration and fun. 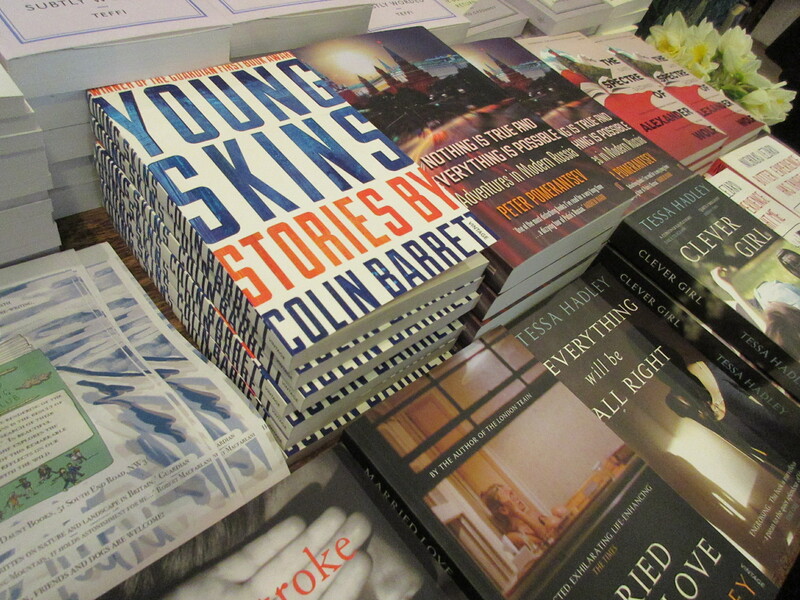 All of which could be found at the Edinburgh Book Festival in spades, so I can highly recommend a visit next year. If you’ve read this far you deserve a special treat, a poem called ‘Inside the Yurt’ especially written by Carol Ann Duffy for the outgoing festival director Catherine Lockerbie, enjoy!